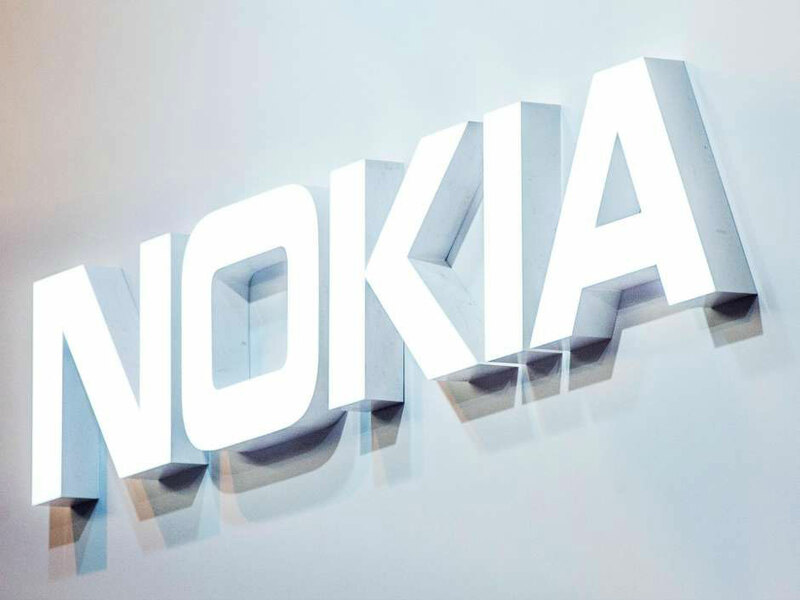 This week it was revealed that in 2017, the Nokia brand will officially return to the smartphone market. Company HMD Global, which owns exclusive rights to release smartphones under the Nokia brand, plans to take part in the exhibition MWC 2017. Apparently, Nokia is not going to be limited edition of only budget decisions. According to the latest information, the manufacturer plans to launch flagship smartphone on the Snapdragon 820 chip, which will add a 5.2 – or 5.5-inch display with a resolution of 2560 x 1440 pixels camera with Carl Zeiss optics. Told informants about the design of the upcoming smartphone. It is alleged that the product would be enclosed in a waterproof metal case, rather surprisingly, given the thrust of the previous Nokia to plastics. Another novelty of the Finnish company can be a inexpensive smartphone called Nokia D1C, based on the 8-nuclear processor with a frequency of 1.4 GHz and a graphics accelerator Adreno 505. The device will get a display with a resolution of 1920 x 1080 pixels and 3 GB of RAM. 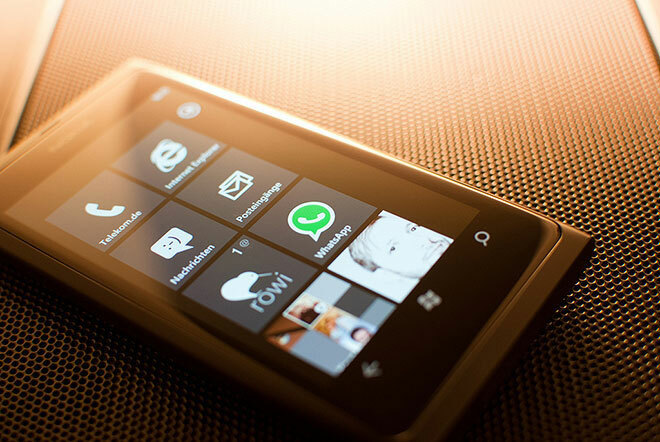 According to the latest reports, the new smartphones Nokia presenting revived until the end of February next year.